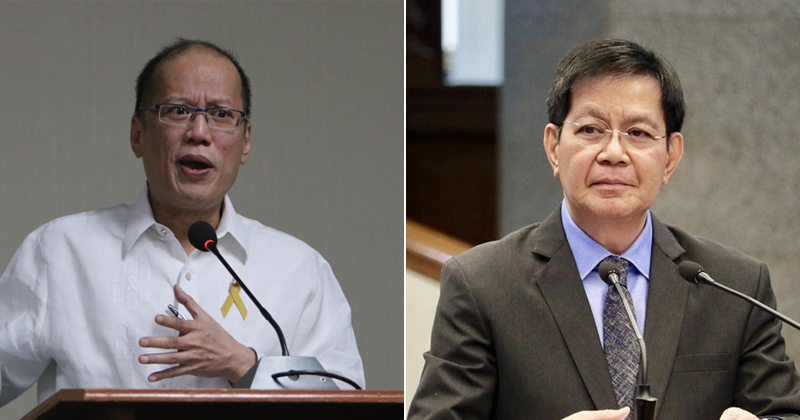 Noynoy to Ping: "You never complained about Yolanda rehab funds until now"
Former President Benigno Aquino III took exception to Senator Panfilo Lacson’s gripe that the rehabilitation of areas ravaged by Typhoon Yolanda in 2013 was hounded by lack of funds. In response, Aquino said in a statement: "To respond to what he (Lacson) was supposed to have said needs a review of the records." “His role was to coordinate and head the rehabilitation and reconstruction post Yolanda. Not once did he state that there were funding issues until today,” the former president added. The nation will commemorate on November 8 the fifth anniversary of Yolanda, which left over 6,000 people dead and caused massive destruction to Eastern Visayas. 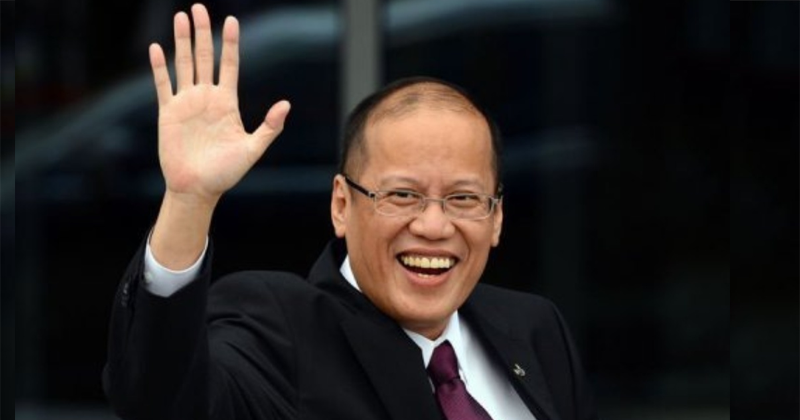 Aquino said he was aware that pledges were plenty in the initial aftermath of the tragedy, but recognized that the support would decline and leave the government to spend for its own resources. “My recollection is that we would maximize utilization of all assistance and then utilize our own resources,” he said. People Surge, a group of Yolanda survivors, said that five years after the super typhoon, a number of families still live in resettlement areas. The group lamented that while businesses seem to have gotten back on their feet, the poor survivors have been left on the fringes.